…admirers of dandyism have taken the view that it is a sociological phenomenon, the result of a society in a state of transition or revolt. Barbey d’Aurevilly, one of the leading French dandies at the end of the nineteenth century, explained: Some have imagined that dandyism is primarily a specialisation in the art of dressing oneself with daring and elegance. It is that, but much else as well. It is a state of mind made up of many shades, a state of mind produced in old and civilised societies where gaiety has become infrequent or where conventions rule at the price of their subject’s boredom…it is the direct result of the endless warfare between respectability and boredom. 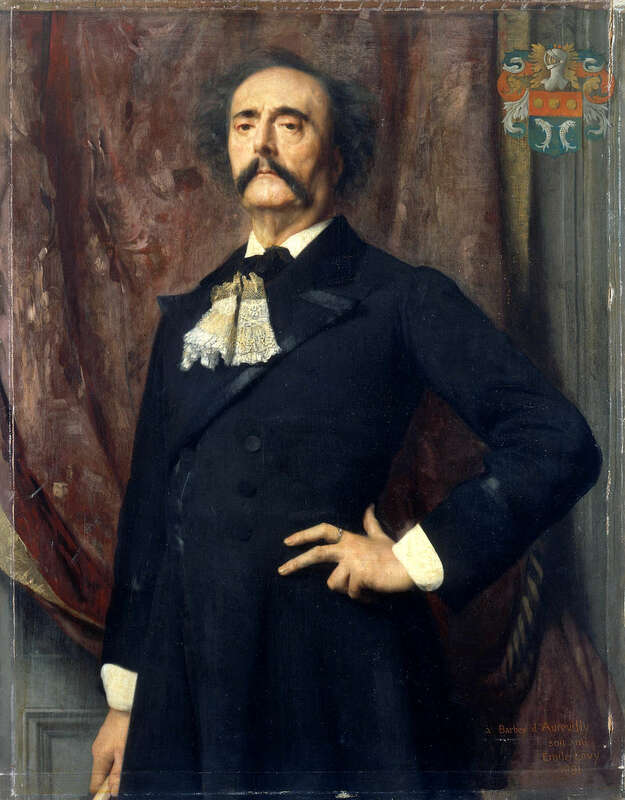 French writers of the era (among other artists and thinkers) like d’Aurevilly, Stendhal, Flaubert, and Baudelaire adopted dandyism, each of whom further defined the break from the past rule of kings and described in their words, and dress, this new, modern world and gentleman. 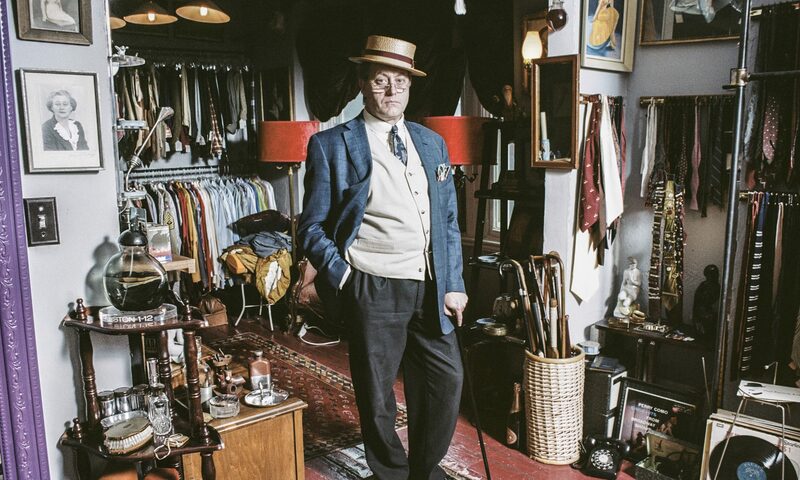 Picking up from Beau Brummel’s establishment of suitable dress for the refined gentleman who was not of noble status, these French writers expanded the meaning of dandyism beyond Brummel’s style and gave words to its role in the political expression of the social order where the aristocracy was in decline and the middle-class began to rise. I don’t think the French have looked back since.